so our products looks like more brighter. Samples by international express,products by sea. 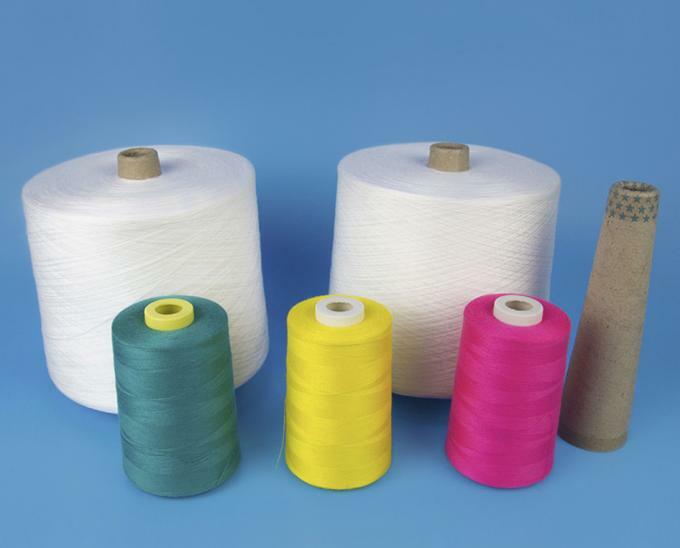 Wuhan Yuanao Trading Co., Ltd is the leading manufacture of 100% spun polyester yarn, sewing thread, poly poly core yarn in China. 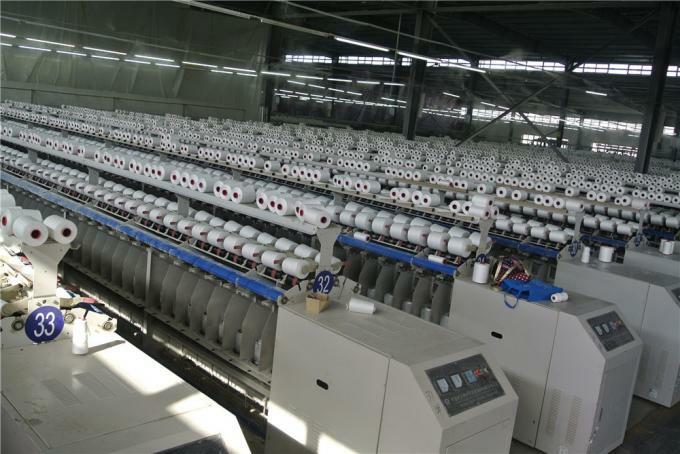 Which contains production factory named on Hubei Yuanchen textile Co., Ltd.
With more than 10 years history, our factory covers an area of nearly 50,000 square meters, more than 200 workers, 100 sets of TFO machines and Italy Savio imported winding machines. With 80000 spindles here for which make our production about 800-1000 tons per month. “Quality comes first, and technology goes front” which culture makes the sales-markets as Bangladesh,Pakistan,India,Korea,Thailand,Iran,Egypt,Indonesia,Sri-Lanka and all over the world. A1:Yes, We're manufacturer with trading office for export. Q2. Where is your factory located? How can I visit there? A2: Our factory is located in Makou, Hanchuan, Hubei, China. Welcome to visit anytime you wish. A3: - Factory price directly. 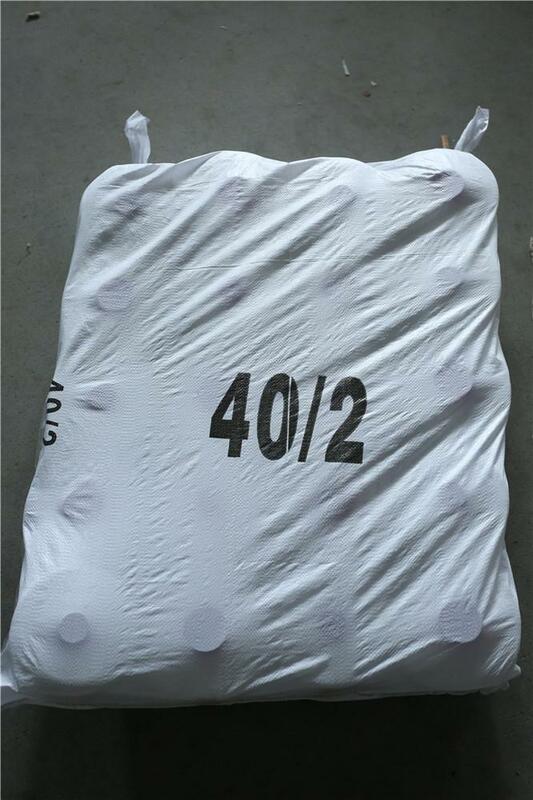 - Raw material from Sinopec Yizheng brings high quality. - Advanced production and test machines to guarantee quality. - monthly production capacity 800 tons to ensure punctual delivery. - Sales team 24 hours online service. A4: We will quote the favorable factory price directly.But more discount for bigger order. Q5. What about the payment terms? A6:Shipping within 15 days after payment. Q7: Can I get samples? How many days to make samples? A7: Yes, we can delivery samples for free if price is acceptable. Usually 1-3 days for preparing samples.